Smart phone charging cart is used when staff use most of tablet on meeting and business negotiation with customers. USB port: 10/20 port, that is enough to charge certain devices, full load charging output 5V2.1A, high current voltage precision, low ripple, excellent stability. Cell phone charging carts can be fitted with different sizes and cell phone models; It can auto adjustable output current size 1A-2.4A according to cell phone power current and voltage; The best fit is about 6 inches dimension; Charging carts will do for different charging interfaces for cell phones to centralized , charge and management; It can use TYPE-C charging cables to connect, using lighting cables for charging Apple of Phone series and so on. Cell phone charging station can pass hole circulates to let heat dissipation; It adapts to any cell phone with different battery capacity. Double capacity: the tablets of the operating system, such as tablets / apple iOS / Windows / Chrome, and the smart phones of various operating systems, each equipped with a single LED charging status indicator. The integrated power supply, USB standard charging port, no wiring, no installation, simply plug the power cord into the socket and start charging. The mobile phone charging cabinet is placed vertically, with ABS industrial flame retardant plastic layer. It can manage them on and easy to take them. Figure A: Simple design : Simple and neat lines, fine lines on the surface, simple and youthful color collocation, between industry and art, fashion is in vogue. Figure B: Recharge your any devices and you can do everything : Can automatically identify the mobile phone and other 5V devices and provide the pre-charging experience for the bulk equipment. Figure C:Universal moveable casters , walk to walk : The product adopts the polyurethane casters, silent, super wear-resisting, bearing weight, long and long, accompany you to walk. Figure D:Care about will never stopping, consider more and more details : All the corners of the cabinet are circular arc design, which can effectively prevent human injury, and effectively prevent scratching to protect charging equipment. Figure E: Handle with scrub surface, anti-slip and comfortable : Human body engineering handle, use the grinding particle soft glue, the hand grip is anti - slip comfort. Figure F:There is this intelligent IC, it automatically recognizes any tablets,cellphones,power banks and other 5V devices,It charges for many devices in the meantime, and every port's maximum is 2.4A. 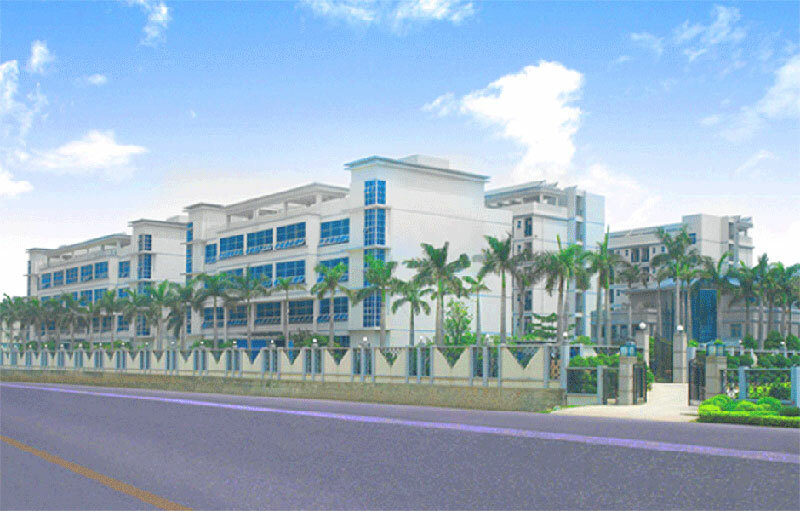 ShenZhen QiPeng Mao Ye Electronics Co.Ltd.,affiliated with ShenZhen Learning Spring Group Co.Ltd,which owned seven subsidiaries and a research institute. The development and manufacture of headquarters is located in longgang district, shenzhen city center city construction area of 80000 square meter, approved many national and provincial authentication , ISO9001:2008 quality management system certification, ISO14001:2004 environmental management system certification and OHSA18001 occupational health and safety management system certification, obtained more than 10 national patents.Since Qipeng`s foundation, it has always been committed its hard to the mobile Internet technology to promote education equalization, providing solution and intelligent charging products to project of " Campus Access tO ICTs, Class Access to ICTs and Course Access to ICTs", building business model of" research and development,manufacture, sales and aftermarket" and win-win cooperation through setting the channel marketing platform, molding our excellent unique brand. ShenZhen QiPeng Mao Ye Electronics Co.Ltd ,an industry and trade integration company, regards promoting the development of China's education industry diversified development as its goal. 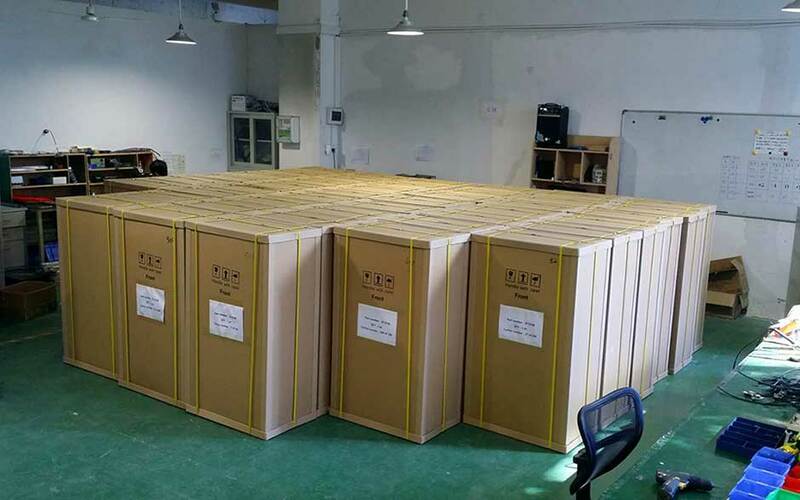 Thanks to unique insight of and unremitting efforts over the past two years made by all QiPeng staff members in the course of exploration and research,Resia charging cabinet designed for tablet PC successfully comes into being,which has won high recognization from more than 100 top--notch enterprises at home and abroad,such as Foxconn,ShenZhen Airlines,Noah,SEEWO,Digital China and Tonic.Moreover,our company becomes a well-known industry standard setter lauded by Educational Equipment R&D Centre,Ministry of Education. 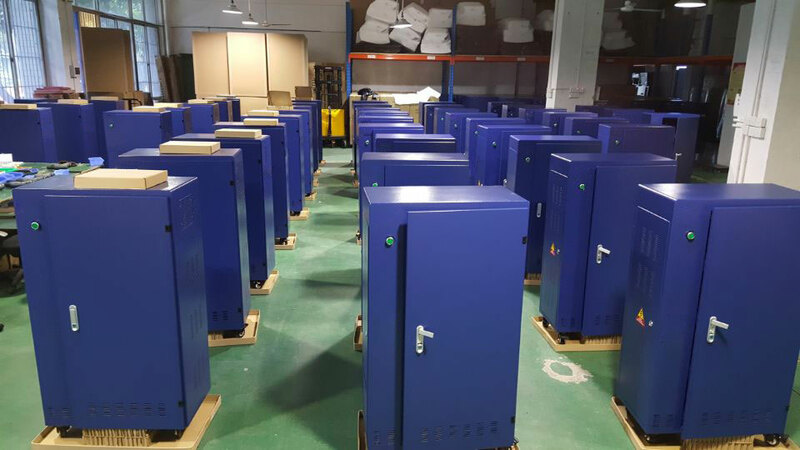 At present ,our company has numberous national-level patents on charging cabinet in the field of appearance,structure and function.Besides,innovations made in structure within this product have not only improved a lot in terms of safety,convenience,durability,ergonomics but also modernization.Based on this aforesaid,our company has developed a wealth of safe and intelligent charging cabinets characterized by prevention of burglary,simultaneous data and browse functions,which establishes us as the bellwether among other counterparts. 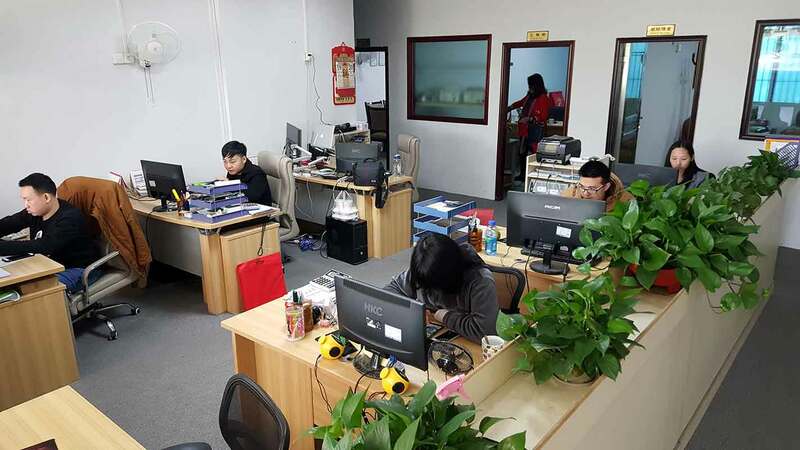 All QiPeng staff members,of far-sightedness,profound vision and wild horizon,will work harder to improve quality and incessantly develop new products,writing a splendid chapter with you.